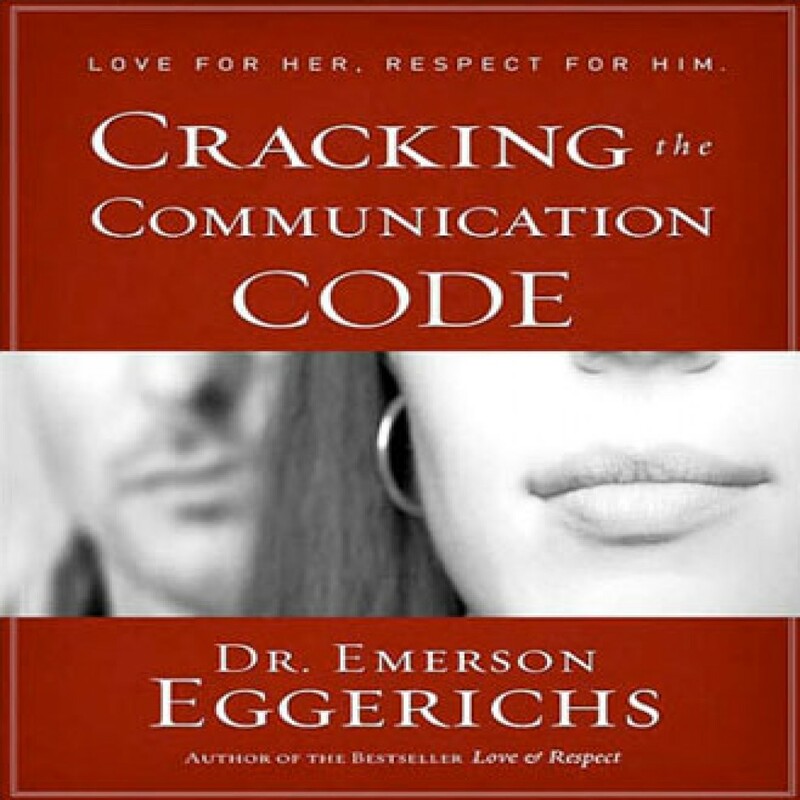 Cracking the Communication Code by Dr. Emerson Eggerichs Audiobook Download - Christian audiobooks. Try us free. Communication between couples has been dissected in thousands of books and articles, so why does it remain the number one marriage problem? "Because," says Dr. Emerson Eggerichs, "most spouses don't know that they speak two different languages.